Written by: Robyn Moore | October 26, 2018. Logomania is back! This trend has been gaining steam gradually for the past few years, but this season sees it hit an all-time high. 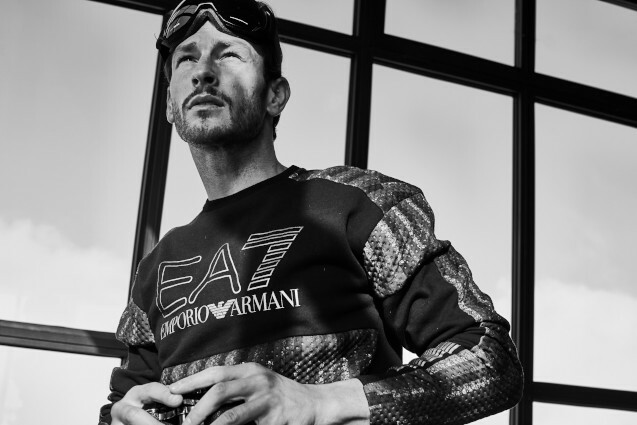 From those who are bold enough to wear branding from head to toe, to those with more conservative tastes, logos are everywhere this season and there is something for everyone. Easy to wear and versatile, you can grab yourself an on-trend piece from a range of brands, from Nike to Versus Vercase. Here are a few of our trusted favourites. 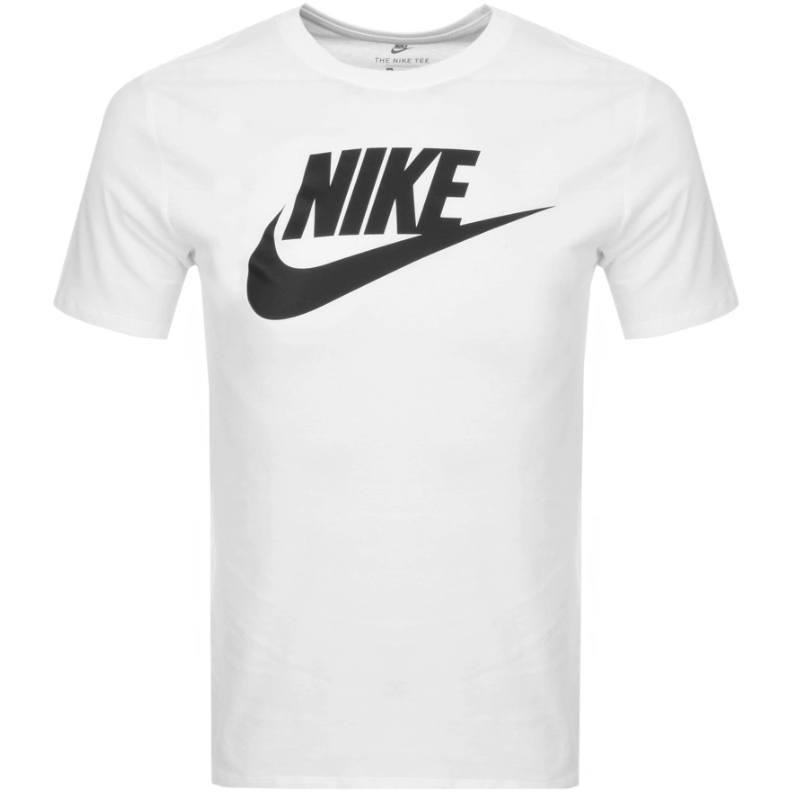 Starting at the lower priced end of the spectrum, you can’t go wrong with a classic Nike Tee! The visibility and power of Nike’s swoosh logo make the brand instantly recognisable. At only £20, and available in a range of colours, this T Shirt is ideal for those wanting to get involved in the logomania trend. 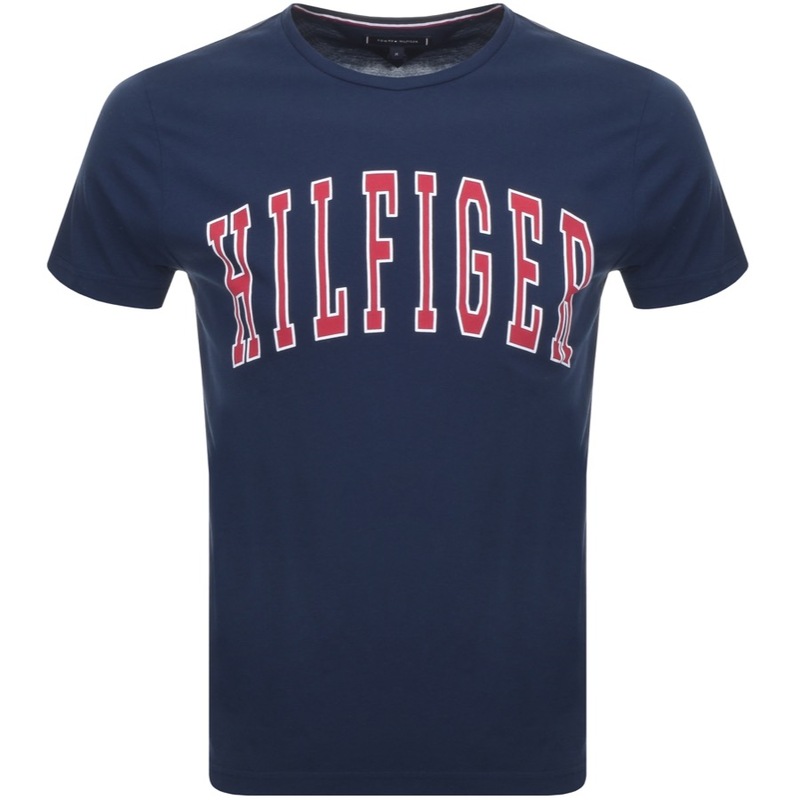 Tommy Hilfiger was at the forefront of Logomania the first time around, and is bang on trend this season too. Made with 100% cotton, Tommy keep your outfit looking subtle with dark colours, whilst still keeping on trend with their large logo in red with this designer t-shirt. 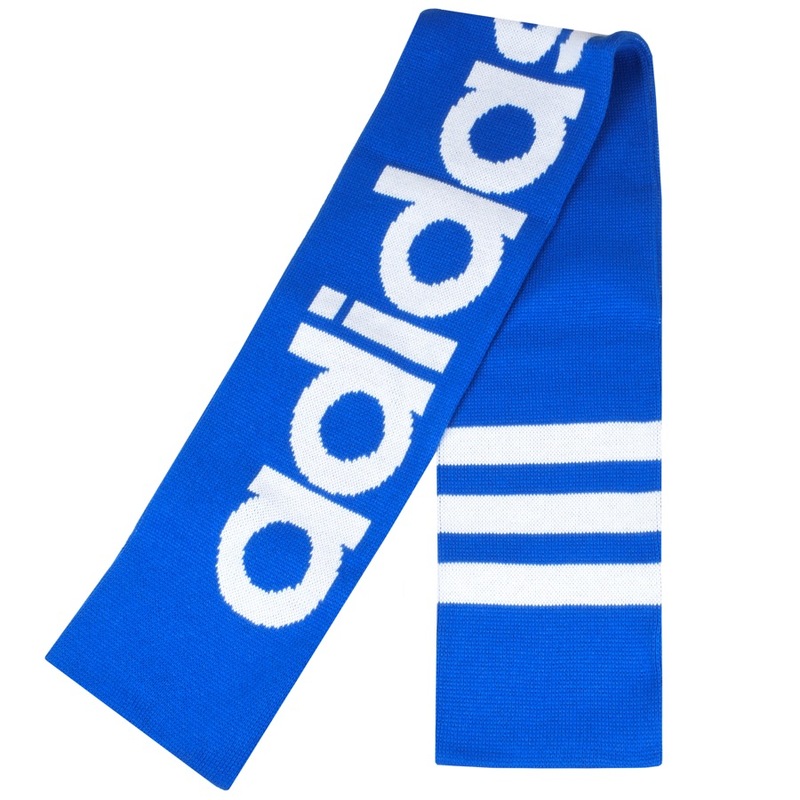 Another way to approach this trend is with accessories and Adidas have hit the nail on the head with this bold scarf. In such a bright blue it’s sure to freshen up an outfit whilst keeping you warm through autumn and winter. Other accessories you could try with heavy featured logos are socks, gloves and belts! You can never have too many sweatshirts, and this retro brand is making a big comeback. 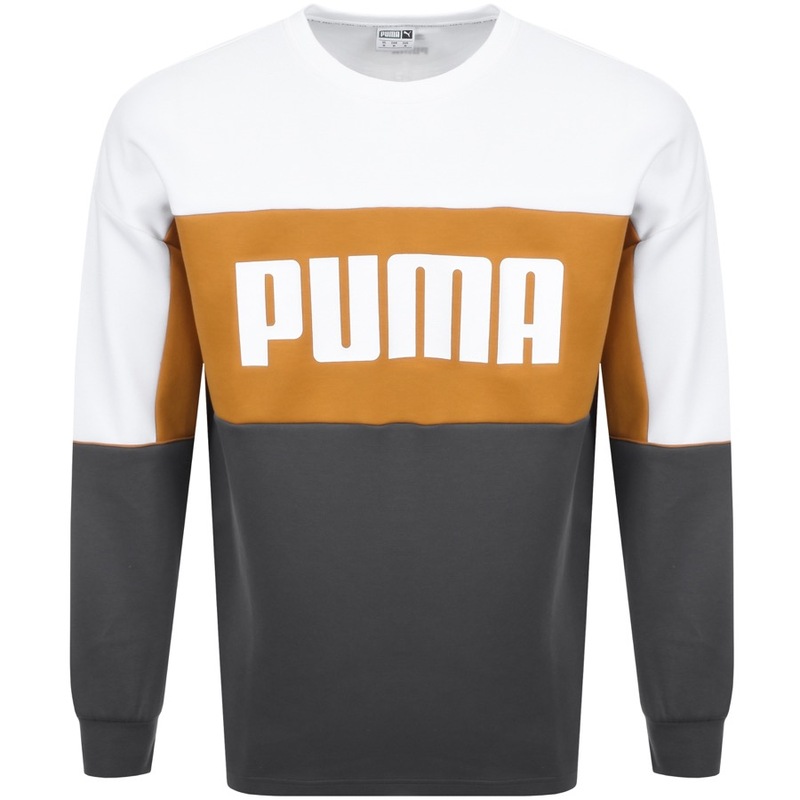 Puma is bang on trend with this bold, block coloured branded sweatshirt, throwing back to the classic cuts and oversize logos from the 90’s. An easy to wear essential for the upcoming cold months. Logomania is perfect for 90’s and 80’s inspired jumpers, so go bright and colourful to pull off this trend! Moschino are known for their bold pieces, and this season is no exception. Stand out from the crowd whilst being on trend in this T Shirt, the kind of look that will make people look twice (probably just to see what your t-shirt says) which is perfect for your logo inspired outfit. 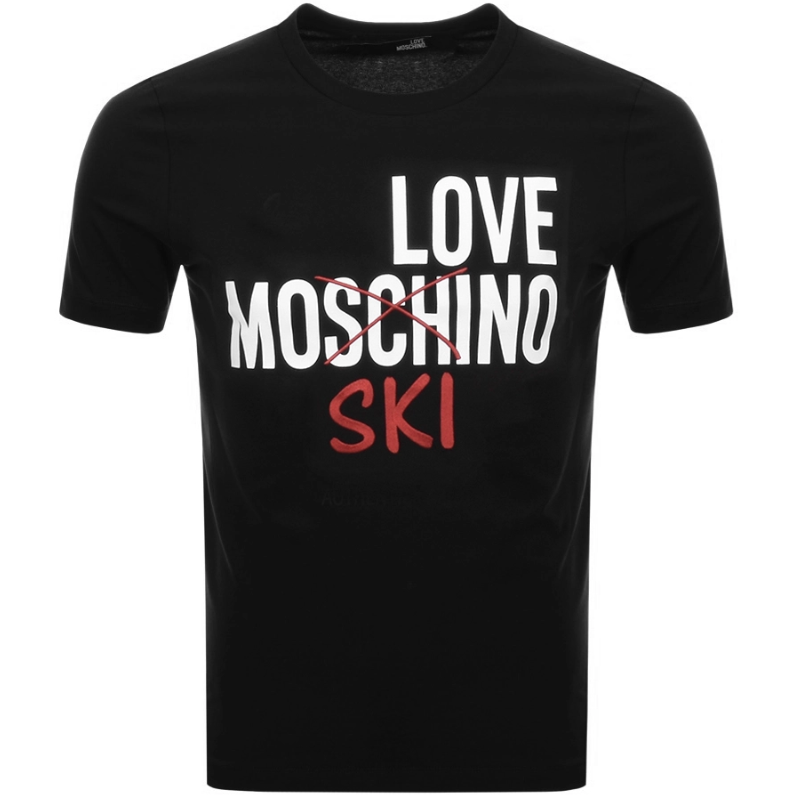 Browse the Moschino section of our website to find more statement Tees from this luxury brand. Alexander McQueen is another brand that doesn’t shy away from bold pieces. The all over branding is on trend and ensures that the wearer will be be getting the right kind of attention! 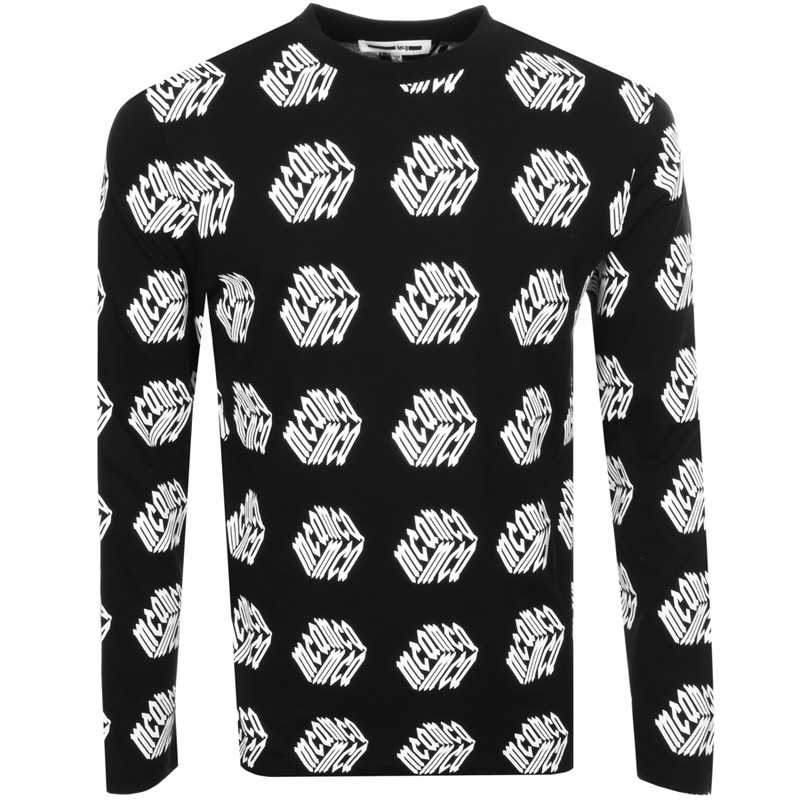 Go for block pattern logos like the t-shirt below if you really want to make an eye-catching statement. 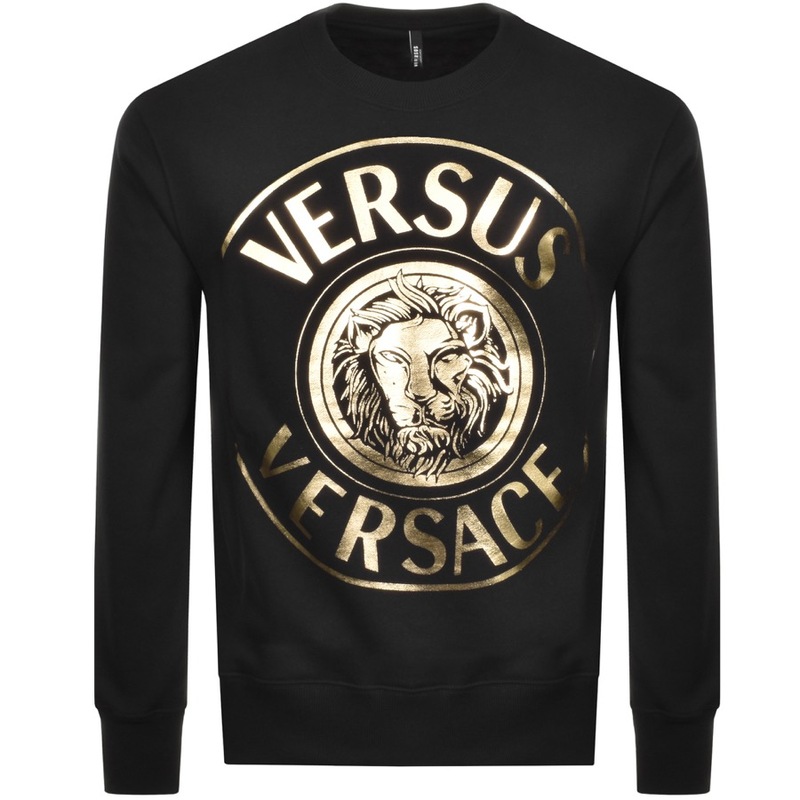 We couldn’t really have a collection of bold logo pieces without including Versace could we? One of the most famous and established brands in the world, Versace boasts some of the most recognisable branding in fashion. At £225, it is one of the more expensive sweatshirts that we stock here at Mainline, but what a statement piece to own! If you want to go for a similar look, pick a jumper that is overtaken with the logo, the bigger the better! To finish, we have the Big Sig Money Tracksuit. It doesn’t get much bolder than this. 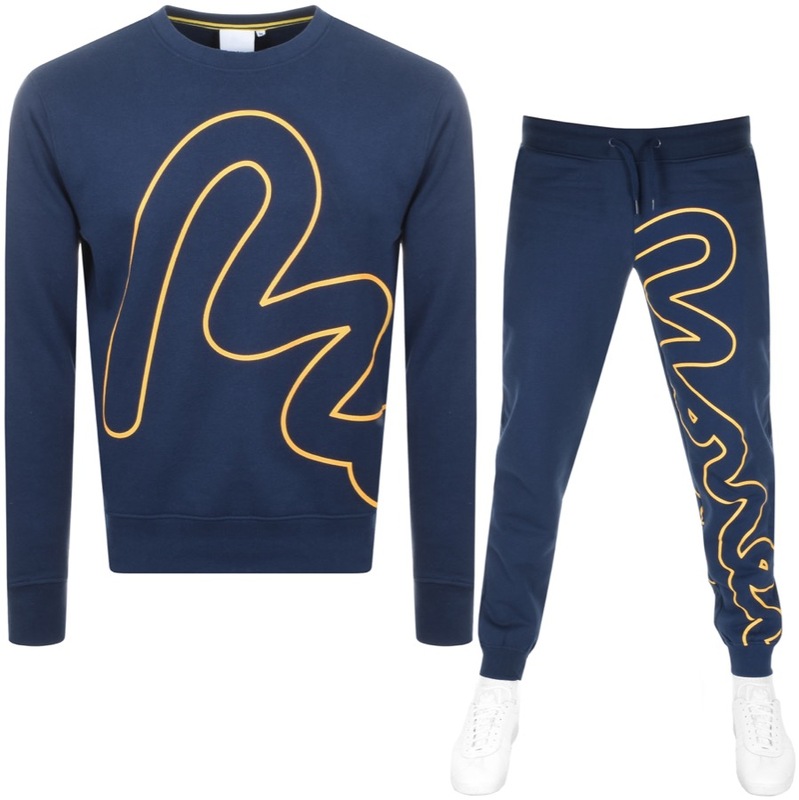 Available in other colours and with a running logo throughout, this tracksuit is pure Logomania! If you want both your top and bottom half to match (logo-wise) then really you need to stick to a tracksuit, from Adidas to Money Big, you can’t go wrong. So whether you want to dip your toe in to the waters of the Logomania trend, or jump straight in, Mainline Menswear has you covered! From block patterns to logo accessories, you can add this trend to your off-duty wardrobe in whatever way suits your style best.